We have successfully developed smart technology products for sport balls. To accommodate game compliance we have engineered our smart technology to include a readable chip in the core, to facilitate pitch side verification that the ball is genuine and complies with required standards. SPORTS BALLS CAN BE TRACED FROM RAW MATERIALS, MANUFACTURE TO GAMES. 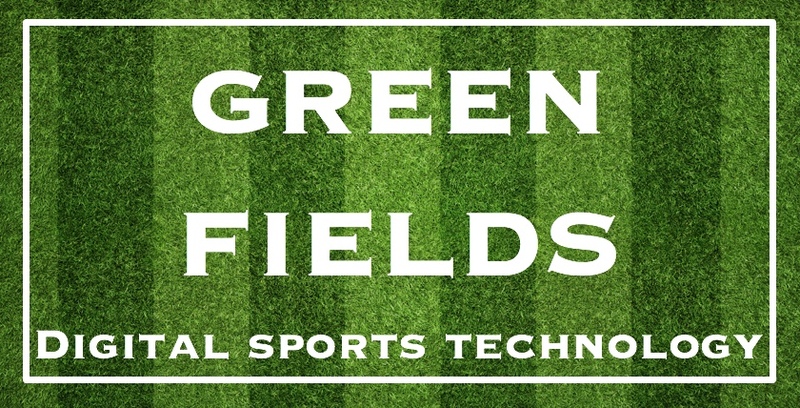 Green Fields Digital Sports Technology are developing interactive technologies to support the playing of games and interacting with supporters in real-time.